Interested in renovation your whole house or increase square footage of your home? 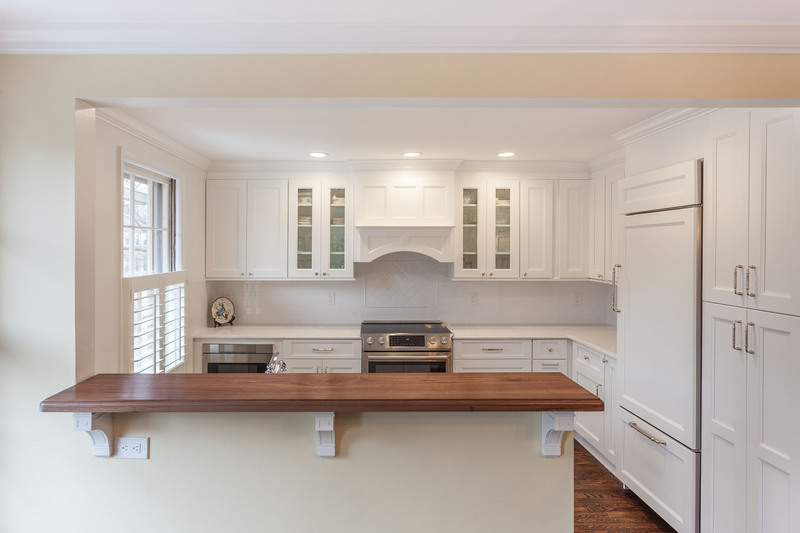 Our designers are well versed in the current code requirements and additional factors to consider for major remodeling projects and can help guide you through this process. The difference between a great house and an average one is in the details. We start with a thorough analysis of your needs so we account for the important details from the start. We have highly experienced and trained designers that can convert your ideas to feasible concepts. We use 3D interior design software to create your dream house. Using variety of material choices Solid Kitchen & Bath’s designers are able to create full custom designs that will fit your house. Our Major Renovation process focuses on serving our clients from design through installation. With a dedication to superior craftsmanship and ethical excellence, our specialists are committed to delivering a design that meets your specific needs, while communicating consistently throughout the entire project.